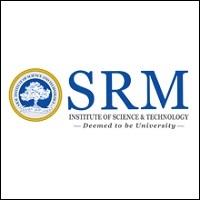 Supernumerary seats: Foreign Nationals: 15% (Candidates under NRI - Non-Resident Indian - and PIO - Person of Indian Origin - will be considered for admission under this category as per University rule). 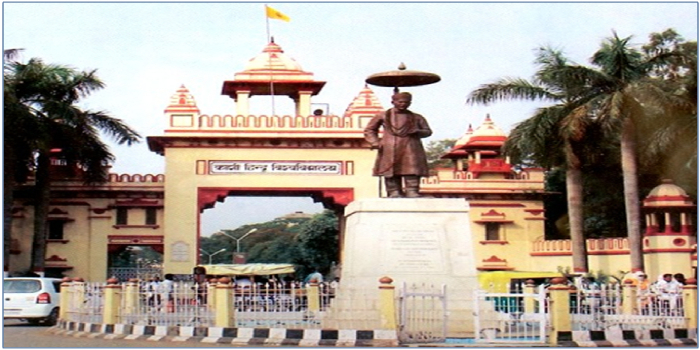 For details International Student Centre, Banaras Hindu University may be contacted. 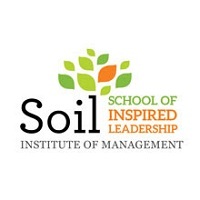 Application Process: Single application for both MBA and MBA IB programs. Admission will be offered on merit-based choice only. A graduate degree under 10+2+3 Pattern, OR a degree in Agriculture, Technology, Medicine, Education or Law, OR a Post-graduate degree in any discipline. Candidates should obtain a minimum of 50 percent marks in aggregate from any University/Institution recognised by AIU/AICTE (For SC/ST candidates, it is 45 percent aggregate score). Candidates appearing in the final year of the qualifying examination can also apply provided they furnish a certificate from the Head of the Institution where he/she is pursuing the current course of study, to the effect, that he/she has appeared or will be appearing in the qualifying examination to be concluded on or before June 30 of the year of admission. Aspirants seeking admission at BHU(FMS) will be shortlisted based on their CAT score. The shortlisted candidates will be called for Group Discussion and Personal Interviews as part of the selection process. The final admission offer will be given to the selected students who qualify the selection process of BHU as well as meet the criterion of previous academic records. I just wanted know the dates for GD/PI for FMS BHU (MBA Programme). When are the interviews scheduled? cat - 72.59% X/XII/B.COM - 93.1% , 86.4% , 66.11% respectively . NC-OBC .WHAT ARE THE CHANCES OF GETTING A CALL FROM FMS-BHU ? CAT -72.59% X/XII/GRAD. -93.1% , 86.4% , 66.11% WHAT ARE MY CHANCES OF GETTING A CALL ? What's the good academic profile for FMS BHU? Your Institute of Management Studies, Banaras Hindu University, Varanasi brochure has been successfully mailed to your registered email id .